Join judges Simon Cowell, Amanda Holden, Alesha Dixon and David Walliams for the final of Britain's Got Talent 2018. Tonight, the eleven best acts of the year perform for £250,000 and a spot on the bill at the Royal Variety Show. 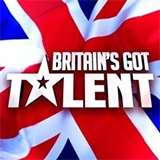 Dec hosts the 12th series of Britain's biggest talent competition. 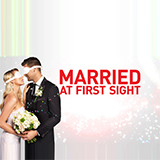 The judging panel of Simon Cowell, Amanda Holden, Alesha Dixon and David Walliams return to find Britain's most weird, wonderful and talented performers.